Bring out the best in your pets! Personal Beast is your community provider of all things good for your pets. We carry a wide variety of accessories and toys, with an emphasis on locally produced, natural and sustainable goods. 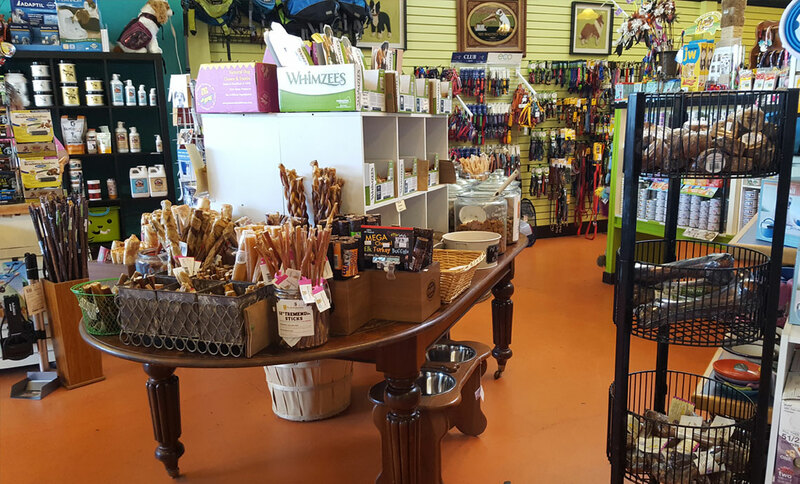 The staff is happy to help, whether you’re trying a new food, fitting a harness, or choosing just the right toy. Stop in an check out the great selection and friendly atmosphere!